FundRacers is happy to offer families a discount on registration for this race. The discount applies when you register 5 people. You don't have to do anything to request the discount. The discount is calculated automatically by our system, and will show up in your order basket once the 5th person is added to your registration. Keep in mind the discount applies only to the first 5 people you register. After that, registration charges are calculated at the regular price in effect at the time you submit your registration. The family discount only applies when 5 people are registered for the same event. While we encourage families to take advantage of the discount, please keep in mind that any discounts provided can adversely affect the amount of money raised for the event's cause. 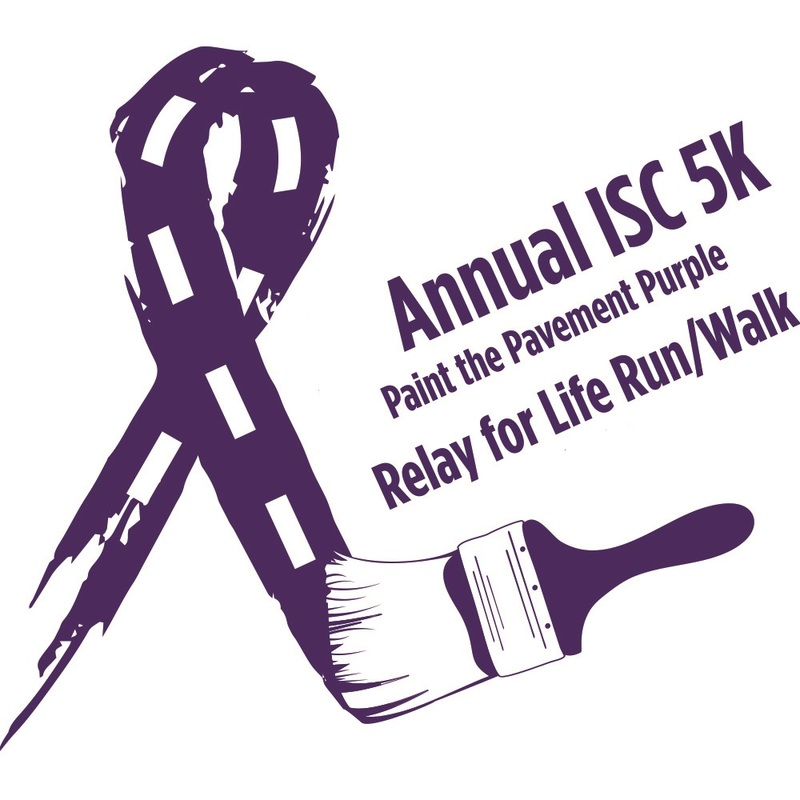 On April 27th, hundreds of Gwinnettians will be getting up early and lacing their running shoes to participate in the tenth annual Gwinnett County Public Schools (GCPS) Instructional Support Center (ISC) Relay for Life 5K Run/Walk. The purpose of this event is to raise money for the American Cancer Society through our Relay for Life Team. As you may know, Relay for Life is the signature event of the American Cancer Society and is designed to increase cancer awareness in the community, while raising much needed funds for the fight against cancer. Gwinnett County Public Schools is proud to be one of the largest contributors to the Relay for Life effort in Gwinnett County.